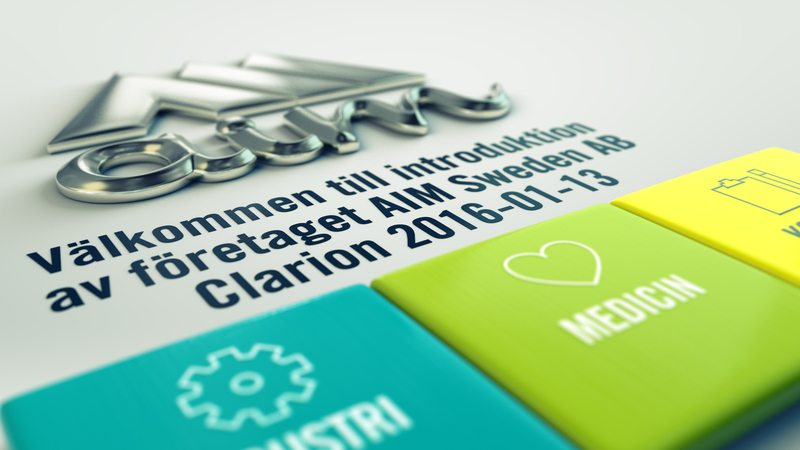 AIM Sweden has issued 900 000 shares in its first offering. The offer became public in january 2016, as the company held a presentation of the company and the offer at Clarion Hotel, in Östersund, Sweden. The meeting was attended by more than 50 potential investors and interested parties. The interest in the offer has been enormous, and the company expects to raise in excess of 2 million euros. 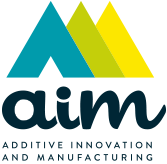 AIM Sweden AB is the commercial arm of AIR Sweden AB, the additive research group, based at Mid Sweden University in Östersund, Sweden. The company will focus on additive manufacturing in both metal and plastic products for primarily the medical and industrial markets.